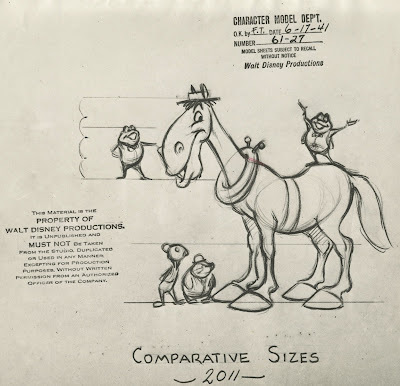 This is an early Comparative Size sketch by Frank Thomas for the Mr. Toad project. At that time this story was planed as a feature length film. Frank signed off on the final sheet below on June 17, 1941. 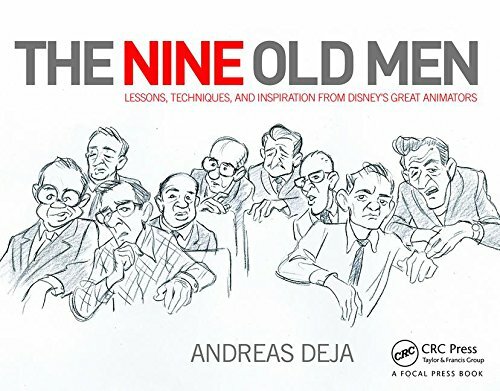 Then WW II happened, and quite a few Disney projects were put on the back burner. Mr Toad didn't reach movie screens until October of 1949, as a featurette, combined with The Adventures of Ichabod Crane. I love the film which is set in a world where humans and anthropomorphic animals co-exist. All based on the stories by Kenneth Grahame, in a book called The Wind in the Willows, dating back to 1908. 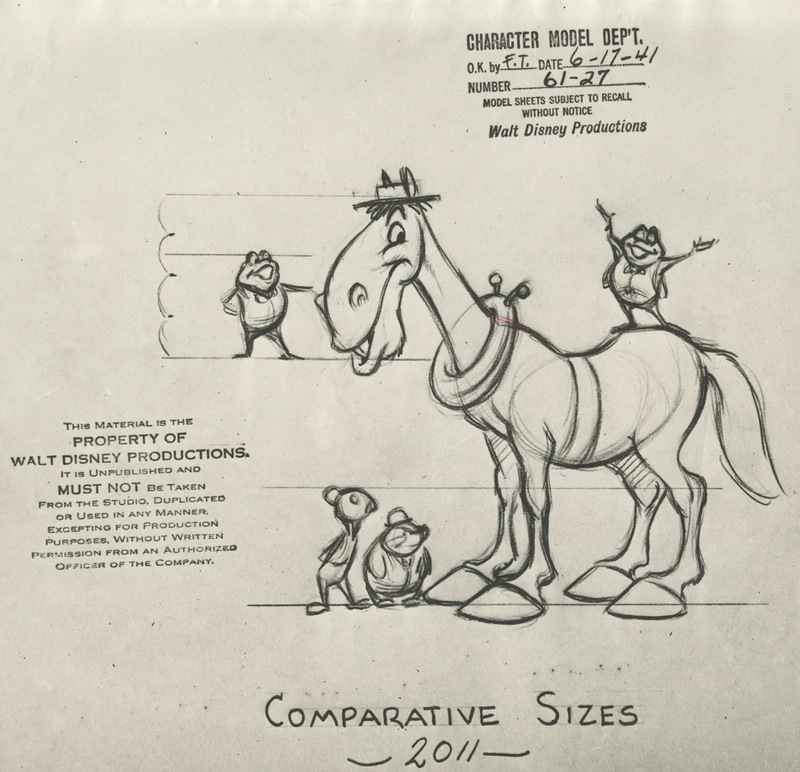 Frank animated brilliantly the confrontation between Toad and Cyril, the horse, and Rat and Mole. Beautiful, funny, character rich acting. 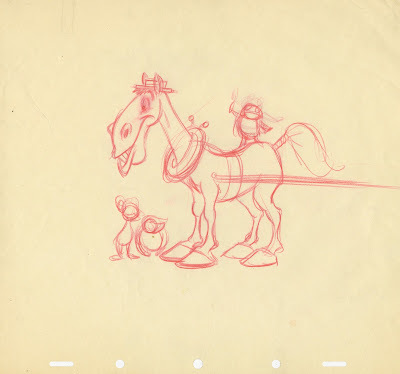 I remember when Frank called me on the phone, because he had found out that a few of his animation drawings from this film were up for sale, and he knew I was collecting vintage animation art. But they turned out to be clean up drawings, which are less interesting to me. Anyway, compare the two images, I think Frank's final sketch is quite an improvement over the first one.